Enjoy the blooming cherry blossoms, Japanese festival food, cultural performances, kids activities, local craft vendors, and a beer and sake tasting garden at the Japanese Friendship Garden. If you don’t love me, I love you; if I love you, look out for yourself! Gypsy Carmen is a sizzling seductress, but play with her and you will get burned. Naïve young soldier Don Jose falls for her, leaving his homespun sweetheart Micaela in pursuit of a life of crime and lust with Carmen and her band. But when Carmen callously drops him for Escamillo the strutting bullfighter, jealousy ignites and Don Jose is pushed to the brink. Passions intensify and burst into an emotional bonfire that threatens to destroy them all. During Butterfly Jungle, more than 10,000 beautiful butterflies flit, float, and flutter around you in this spectacular spring fling event at the San Diego Zoo Safari Park. Gather up your favorite lads and lasses and celebrate the one day a year where everyone’s Irish. 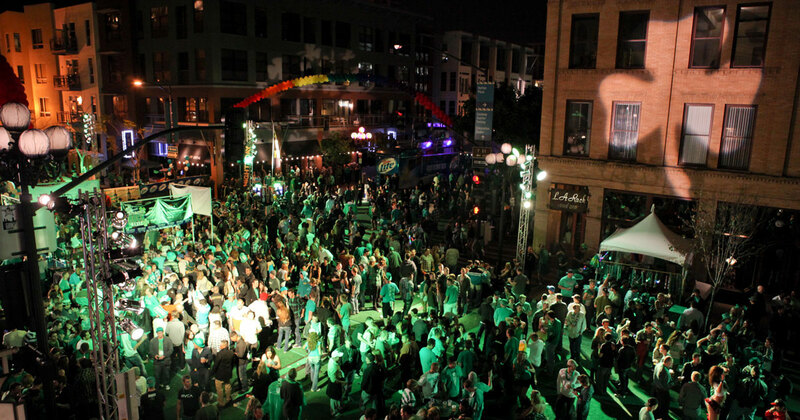 San Diego offers parades and celebrations suitable for the family and your little leprechauns, and late night parties and pub crawls with ever-flowing green beer for the grown-ups. Whether we see an animal as a pet, a pest, or food has changed over time and across cultures, making our relationships with them dynamic and complex to say the least. Take a journey with us and discover all the surprising, unique, and inspiring ways that we live with animals. You’ll find we’re not human without them! 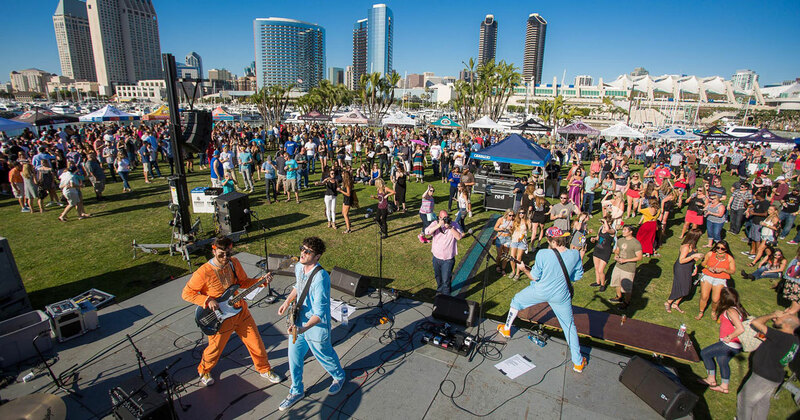 Enjoy more than 200 beers from nearly 100 local breweries, grab a sensible lunch in our food truck alley and listen to the sweet sounds of local bands – all while taking in the gorgeous views of Coronado and downtown San Diego. To recap…You. Beer. Music. Food trucks. San Diego Bay. The whole shebang. There is no physical way in the universe you can enjoy a day better than this. We’ve done the research. It’s science. National City’s International Mariachi Festival is a community friendly event providing entertainment for families to come together and celebrate San Diego’s Mexican heritage through mariachi music, traditional ballet folklorico dancing, and a celebration of arts, culture, and culinary delights. It is in our human nature to have an obsession with GOLD. 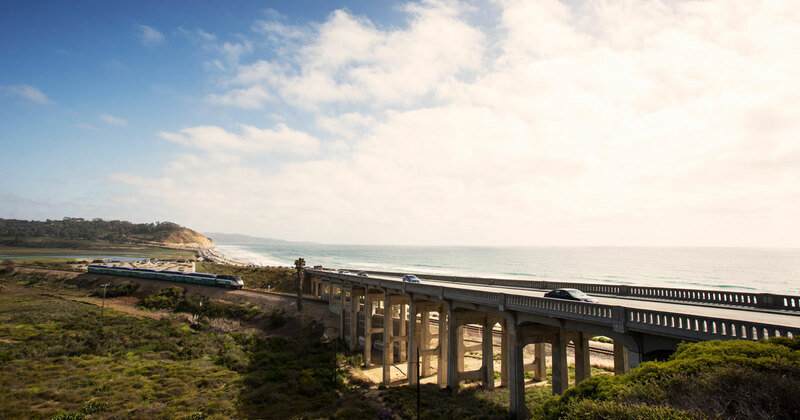 The value we have put on it captivates, motivates and drives people to do incredible things. Take a step back in time and experience what life was like for many individuals who risked everything to try and make it rich quick once the news spread that gold was found and how the lure of gold changed and shaped California.